Soldiers from the Northern Fleet Joint Strategic Command made landing at Kotelny Island in 2015. Photo from the Northern fleet's Facebook-page. Ballistic missile sub will be transferred across the Arctic Ocean; flotilla of vessels will sail Northern Sea Route; motorized infantry brigade will make landings at Kotelny Island. A group of naval vessels from the Northern fleet will sail the Northern Sea Route in September and October, Commander Vice-Admiral Nikolai Evmenov told RIA Novosti in Severomorsk on Sunday. The vessels will sail through ice-covered areas and will be assisted with civilian nuclear-powered icebreakers. “The Arctic exercise along the Northern Sea Route will be the fifth in a row. Soldiers will conduct a series of drills with defensive aims,” Evmenov continued. The Arctic motorized infantry brigade, based on the Kola Peninsula, will take part and conduct drills together with units from the Pacific fleet. The infantry brigades in both Alakurtti and Pechenga are today part of the Northern Fleet Joint Strategic Command. Russia has over the last few years reinforced its troops and military hardware in the Arctic. Bases are built at Aleksandra Iskand on Franz Josef Land and on the Kotelny Island, where the landing drills wil take place in September. The Island is a part of the New Siberian Islands, located east of the Laptev Sea. Celebrating the Navy Day in Severomorsk, the Commander of the Northern Fleet could also tell that several ballistic missile tests are scheduled for the autumn. Missiles will be launched from submerged submarines at targets at the Kura filed on Kamchatka, Nikolai Evmenov said to Interfax. 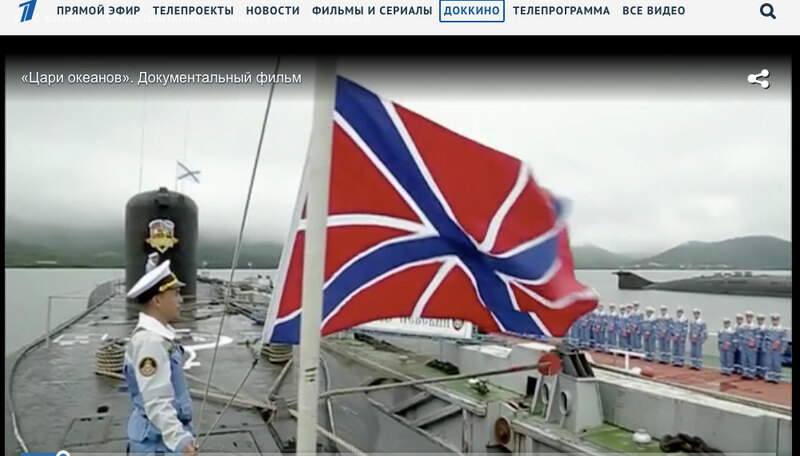 Maring the Navy Day on Sunday, Russia’s Channel One [Perviy Kanal] showed a documentary highlighting the latest technological features of the 4th generation Borei-class subs. In the film, Deputy Prime Minister Dmitry Rogozin brags about the Bulava missile. «These missiles are an adequate response to any missile defense system, wherever it is located or whatever it is trying t impose,” Rogozin says. In Severomorsk, Commander Nikolai Evmenov told Interfax that the newest ballistic missile submarine “Vladimir Monomakh” will sail across the Arctic to its new homeport with the Pacific fleet. “Vladimir Monomakh” is the third of the new Borei-class submarines armed with Bulava-missiles. The submarine has been sailing the Barents- and White Seas since it became operational last year. Last year, the Borei-class sub «Aleksandr Nevsky» sailed to the Pacific from the Barents Sea at the same time as a flotilla from the Northern fleet had its drill along the Northern Sea Route.